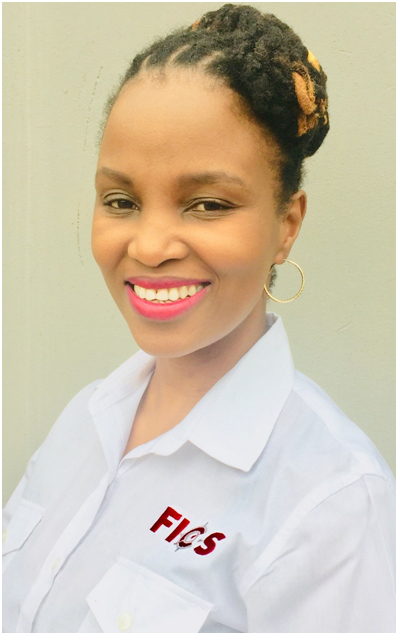 FICS Ekurhuleni West delivers the FICS value proposition to individuals, legal firms, insurance advisers, corporates and service providers in the Ekurhuleni area. 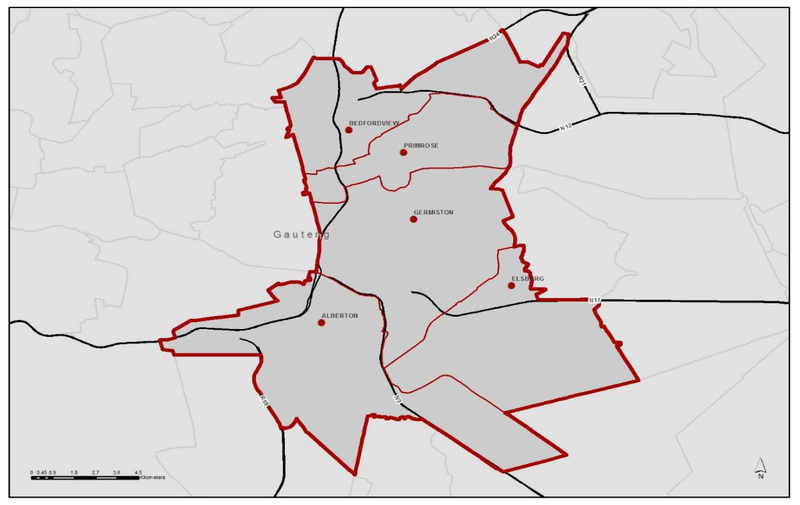 Although FICS Ekurhuleni West operates from the Ekurhuleni West area we support the broader Gauteng community. FICS Ekurhuleni West is owned and managed by Punky Mhlongo but belongs to a nationwide Franchise community under the FICS Holdings brand. As a Franchisee of FICS Holdings we have full access to all the knowledge and expertise build up in the last 23 years during which the FICS set of services was developed to be a preferred provider to many clients. Amongst our clients we are very proud to be associated with we have, from the very important individual we support, to the largest national institutions and insurance companies. FICS Ekurhuleni West goal is to assist clients and going beyond the call of duty, which has made it to leverage and get its clients through Word of Mouth Advertising, resulting in each and every client becoming an “advocate” who refers their friends and associates to FICS Ekurhuleni West. FICS Ekurhuleni West provides specialised Investigations, which includes MVA investigations (Accident Injury Claim Compensation), Tracing of beneficiaries for Unclaimed benefits Fund that is due to a retirement fund member (or his/her beneficiaries) that has remained unclaimed for a period of time, Workmen’s Compensation Related Investigations, for and on behalf of individuals, law firms, corporations, insurance companies, and other service providers. FICS provides quick and cost-effective, fee-based, value-adding investigative services to professional firms, corporations, government and parastatals. These FICS services include Merit Investigations, Quantum Investigations and Specialised Investigations as well as Tracings of beneficiaries for Retirement Funds for pay-outs. Merit Investigations entail examining all aspects of a case (i.e. a motor vehicle accident), usually shortly after the event occurred. Quantum Investigations probe the amount of money payable to claimants and/or dependents of a deceased person. Key factors in the investigation include employment and earning of the claimant and/or deceased, verifying the authenticity of the dependants of a deceased worker. What do you do when you are in a vehicle accident or arrive at the scene of a vehicle accident. Critical is to first ensure that the people are treated and safe. At last, a free app which guides you how to record the basic information needed for an insurance claim and potential legal litigation in the future. What makes it even more attractive is that you can potentially earn a fee for capturing the information. 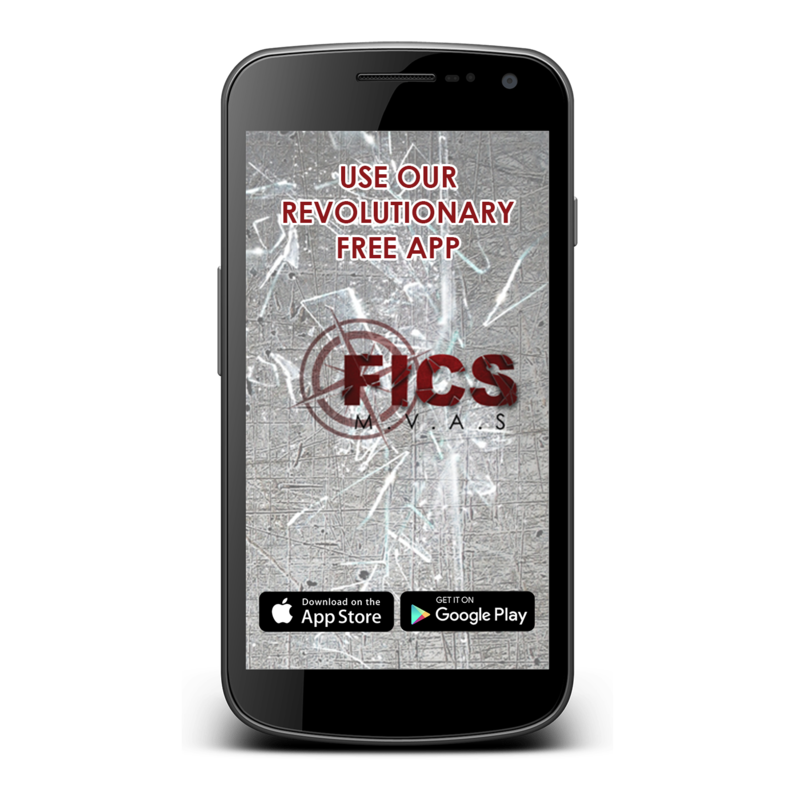 FICS as a company provides a service to Insurance Companies and Lawyers and should they be interested in acquiring the information captured by you at the scene, you will receive a R500 fee for the work done.